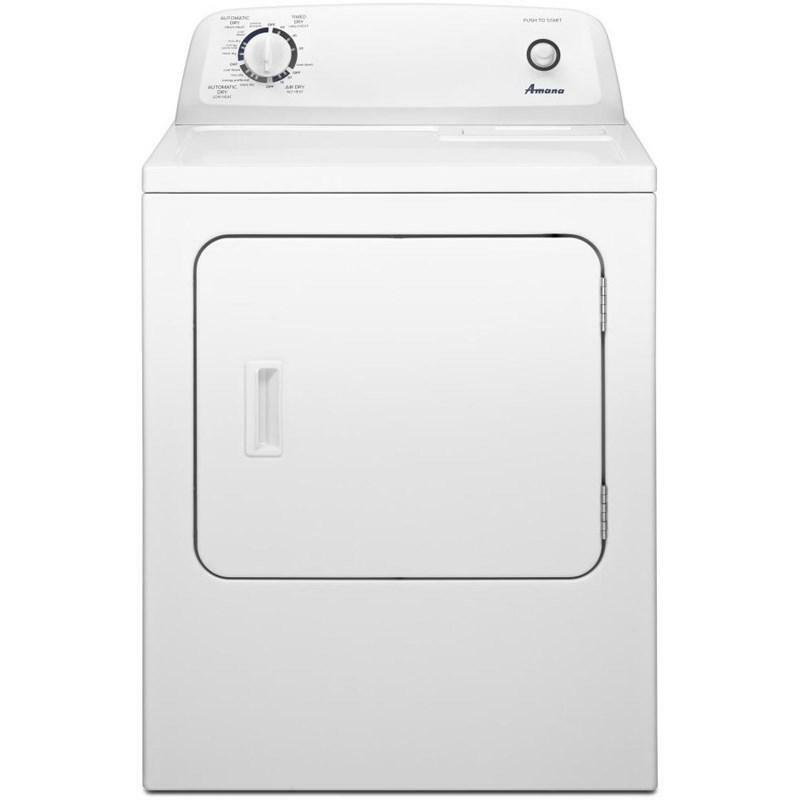 This ENERGY STAR® qualified, high-efficiency front load washer features seven versatile washer cycles to optimally clean clothes while using less energy. 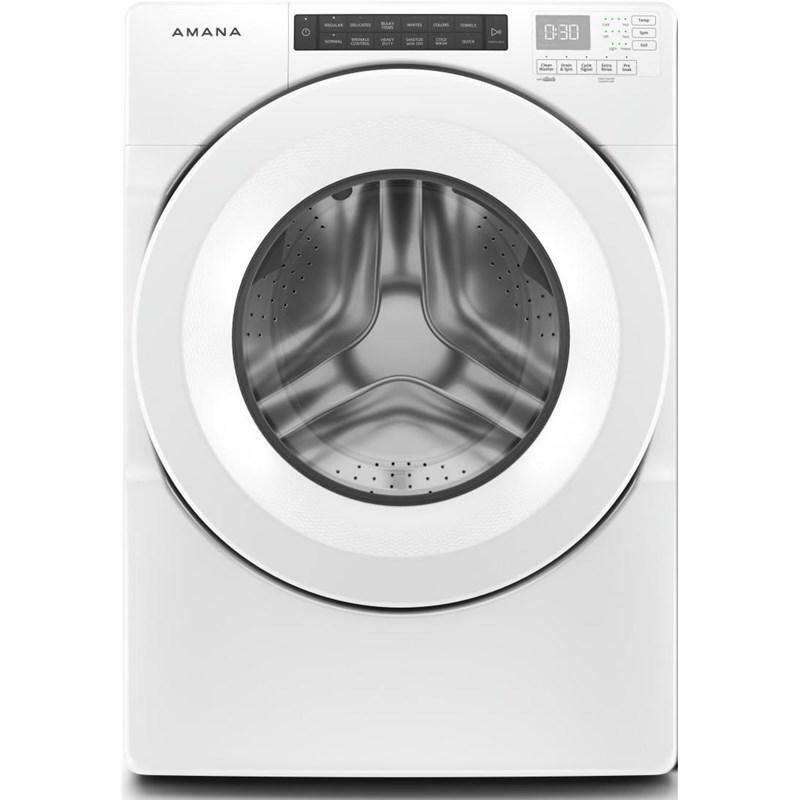 It also features up to 1,200 RPM spin speeds that help cut down on time and energy use in the dryer. Equipped with an Efficiency Monitor and 4 wash temperature settings, this HE washer helps ensure the very best in both cleaning performance and efficiency. By spraying a mix of detergent and water directly onto clothes at precise times during the cycle, the High-efficiency wash system provides optimal cleaning performance while using less water than a traditional top load washer. Save energy and time and avoid having to rewash clothes by setting your washer to start cleaning up to 8 hours later, when utility rates may be lower or unloading the washer is more convenient. Save energy with cold water or get the extra cleaning power of warm water. With four wash settings to choose from, you'll always have the ideal temperature for the job. Get real time feedback about how the cycles and options you choose affect your overall energy savings. Main Tub IEC 5.0 cu. ft. / 0.14 cu. m.